In our last edition of how to be a baka gaijin we explored the fine art of being a baka gaijin on trains. So you’ve made it through the grueling ordeal that is your train ride and you’ve finally arrived at your destination. What’s this? You’re staying with a nice Japanese family for a homestay? How delightful! Your own private audience for your finely tuned baka performance. Let’s get started. The first situation you’ll run into at a Japanese house is entering the residence and meeting the family who has been so kind as to take you in for a while in this strange new country. Should you bring them a gift? No way! Simply by being there, you are providing them with the best gift at all – your baka gaijinity. 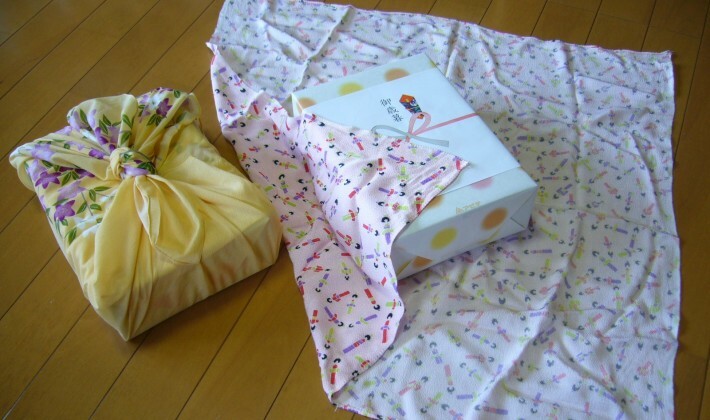 There is no way they’d be offended that you didn’t adhere to the custom of bringing a small gift such as alcohol, chocolate, or a souvenir from your home country when visiting a house in Japan. They should be giving you a gift for gracing them with your presence. This is a surefire way to let your homestay family know right off the bat that you have no idea what’s going on. Not bringing a small gift to show your thanks for them putting up with your baka gaijinity for however long you are there is a pretty lousy thing to do. 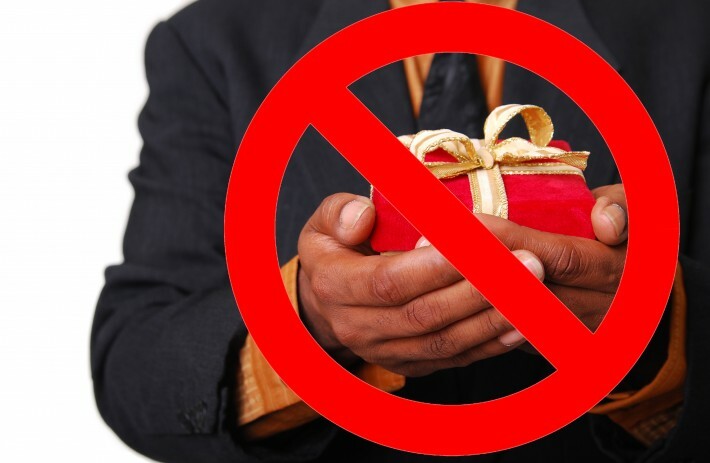 But if you want to lull them into a false sense of security with your manners, you should definitely provide them with a small gift of gratitude before you surprise them all with our next tip. 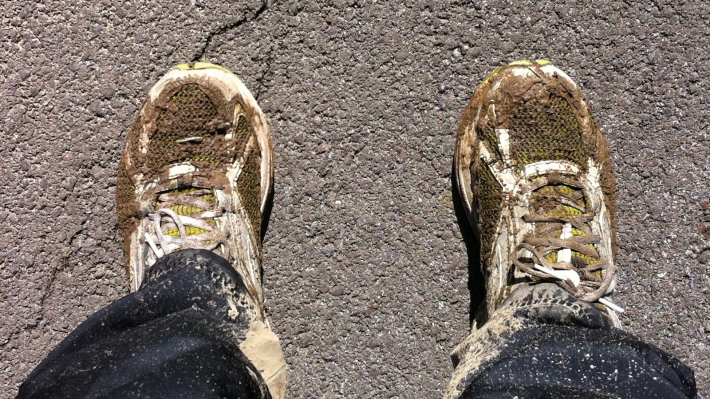 Immediately after presenting your gift (or not) you should romp right into the house with your wet and muddy shoes. Japanese people love to clean and they will be delighted to know that you were so excited to see the rest of their beautiful home (which they just recently cleaned for your arrival) that you just could not spare the time to take off your filthy shoes. By the time one of the children hints at you that wearing your shoes inside is a no-no, you’ve already covered a good portion of the house in your baka gaijin filth. Well done. Pretty much never do Japanese people wear shoes inside their homes. It’s usually slippers (more on that later), or socks in the home, so wearing your outdoor shoes inside a residence is a great way to show off how baka you are. 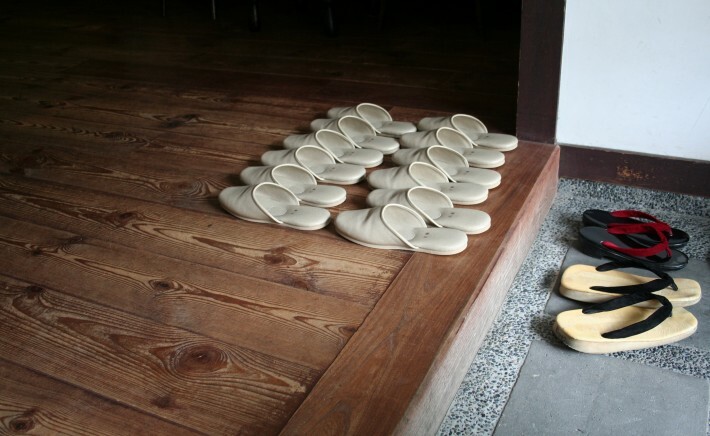 Usually homes will have house slippers for themselves as well as their guests right near the entryway where you didn’t take off your shoes, you silly gaijin, you. So you finally took off your dirty shoes and you realize that you haven’t gone to the bathroom since you arrived in this strange new country. You ask where the bathroom is and you rush right in. Upon arrival, you notice that there are a pair of slippers in here. How convenient! You just learned about these earlier. So you slip on the slippers, do your business, and prance right out of there like royalty, still in the slippers. You know, the slippers that are only meant to be worn while in the bathroom because, you know, people pee in there. You may find yourself asking how much more complicated can household footwear get? 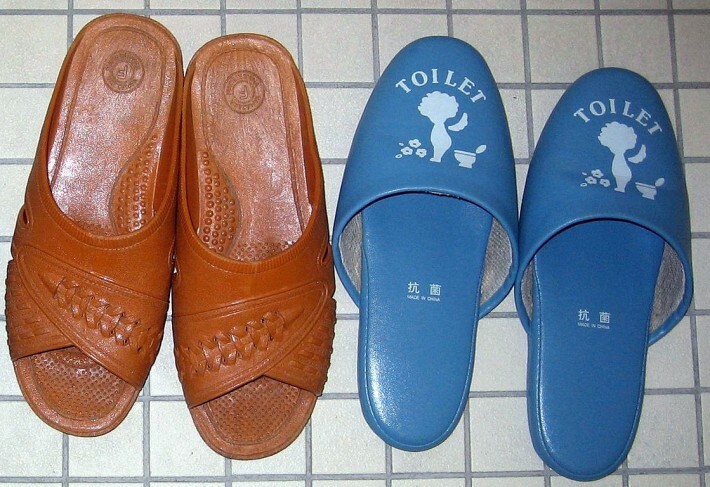 Well after you see the horrified faces of your homestay family when they realize you’re wearing the toilet slippers around the house after they just cleaned the floors from your earlier incident, you’ll know just about all you need to know concerning footwear etiquette in the house. Maybe next time you should just leave the bathroom slippers where they belong, okay? By this time you’re probably pretty hungry. And probably pretty sick of everything that has to do with feet and the things that go over them. It’s time for dinner and you sit yourself down on the floor by the dinner table. 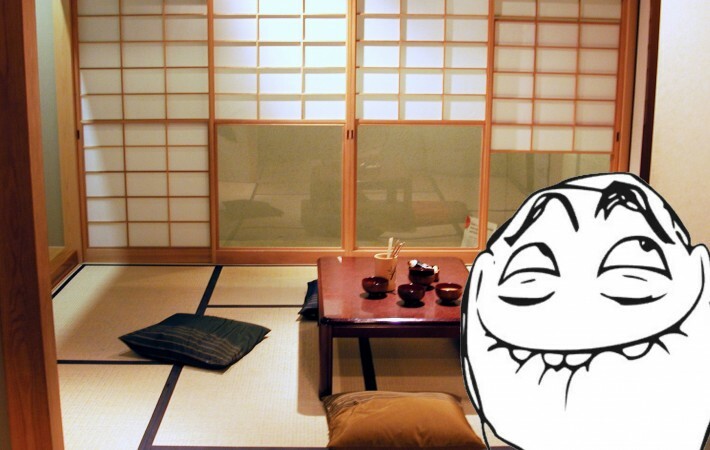 Even though everyone else is sitting seiza or Indian style, you decide to show everyone your endless capacity for baka gaijin-ness and sit all sprawled out with your legs stretching under the table and your feet pointing at and sometimes touching the members of the family. Why try to conform now when you’re already so far down the path of baka gaijinity? By this point you’ve probably realized that a great thing to do in unfamiliar situations is just to do what everyone else is doing. Follow the social convention. The best way to be a baka gaijin is to just do your own thing and totally ignore anything you think might be customary in this new land. Pointing feet at people and especially touching other folks with your feet is pretty darn rude. Oops. 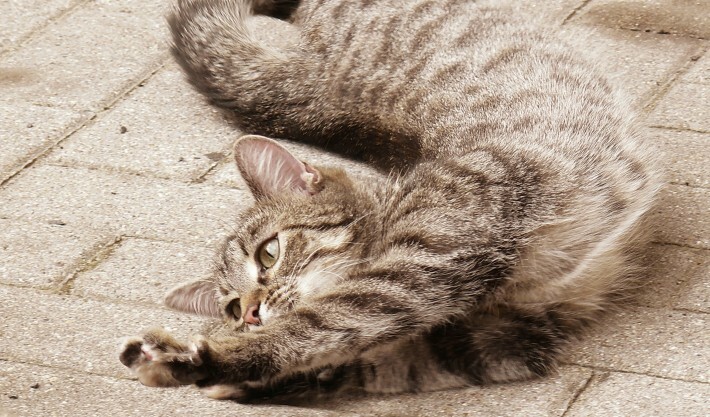 Dinner is over and sleepy-time is fast approaching. What do? Take a bath of course! 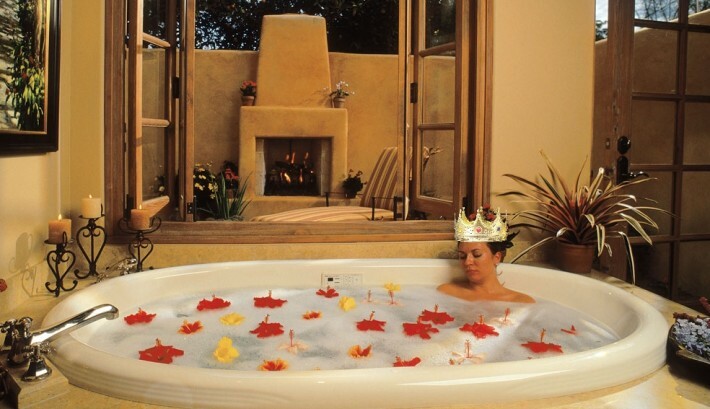 The family graciously offers to draw a bath for you and allow you to be the first one to take a bath that evening. Show them what a baka gaijin you are by not even thinking about allowing one of them to take the first bath – no one deserves it as much as you do! Remember, you are a gift to this family. 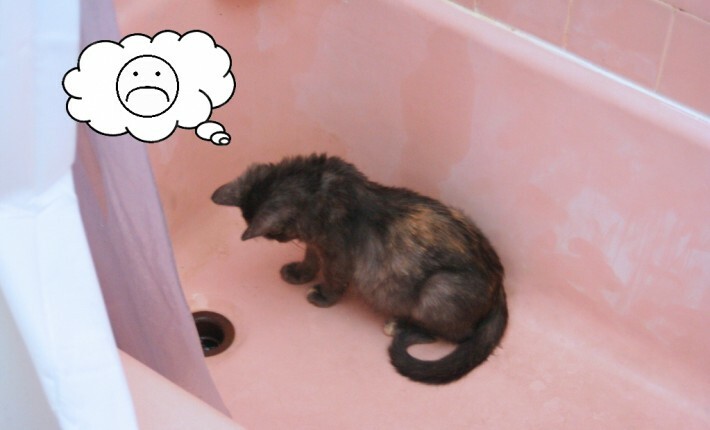 Once you get into the bathroom, be sure not to wash yourself off before getting in the bath, you’re clean enough already. Time to take a nice long soak in the tub. Afterwards, be sure to pull the plug and drain the water. It’s not like there’s a whole family of people planning to take a bath after you, right? Okay, so usually families will use the same bathwater for everyone’s bath since they will usually wash themselves off first in a shower separate from the tub. That way when they get into the tub, they are already clean and they don’t dirty the tub water with their human filth. So in a way, your draining the tub kind of saved the family from bathing in your filth and experiencing the wrath of your baka gaijinity. Well, half of your baka gaijinity anyway. **Please realize that this post is mostly satire and is supposed to be funny. I am aware that gaijin are not the only ones who perform the faux pas in this series of baka gaijin posts. They are just meant to draw attention to some mistakes people might make while in Japan in a humorous manner.